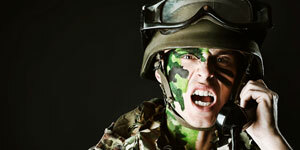 If you are injured from service in the Armed Forces you may be entitled to compensation. We have a unique service providing assistance with the Armed Forces Compensation Scheme (AFCS). Alternatively a civil claim might be possible. If you are injured from service in the Armed Forces our specialist team can help you to claim compensation. There are strict time limits for different claims and you must seek legal advice as soon as possible. 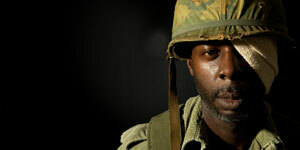 We are experts in armed forces compensation law. We know and understand how the law works and its pitfalls. 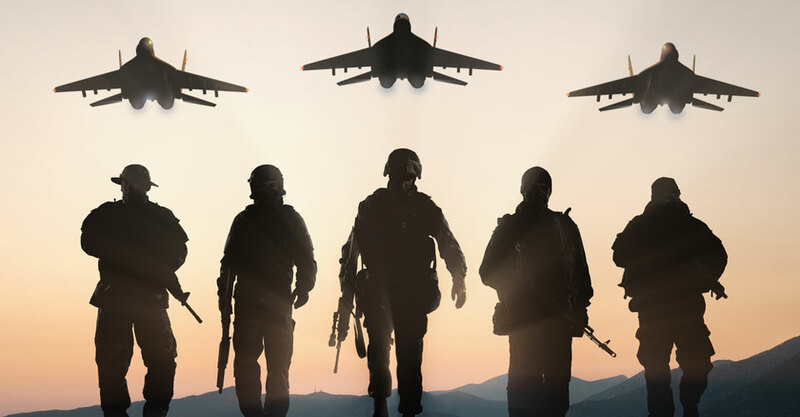 GLP Solicitors are here to fight to ensure that injured servicemen receive what they are entitled to. We understand that you have been through traumatic events. We will explain everything to you in plain English and help to set you at ease in the knowledge that your claim for compensation is in safe hands.